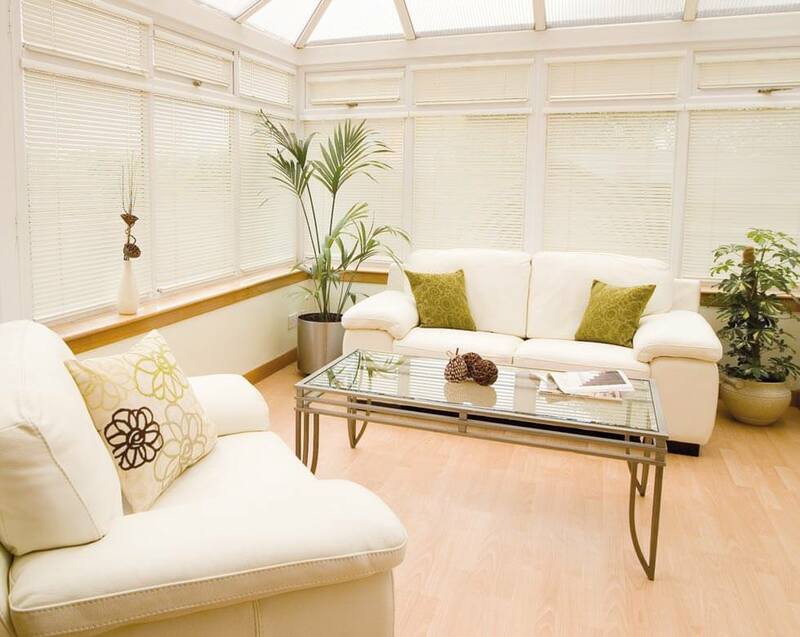 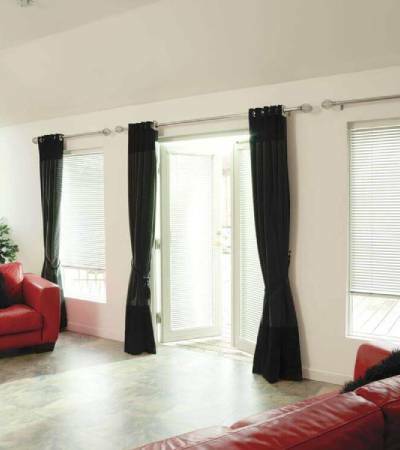 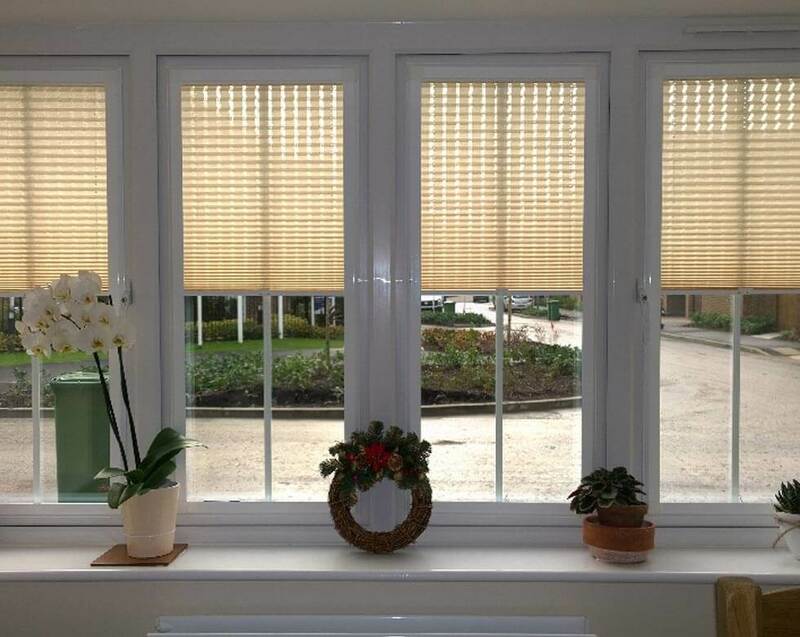 Perfect Fit Blinds are a revolutionary new system allows blinds to be fitted perfectly into modern uPVC frames. 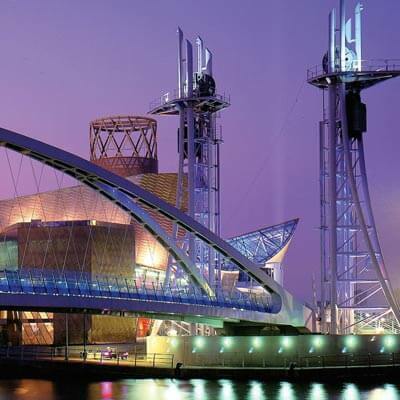 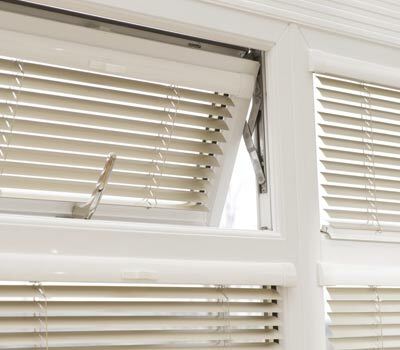 They simply clip neatly into the frame with no drilling or holes into the window or door frames. 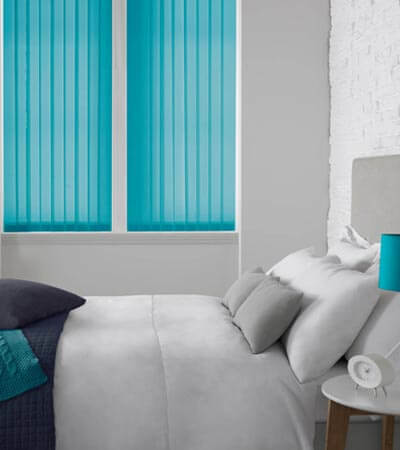 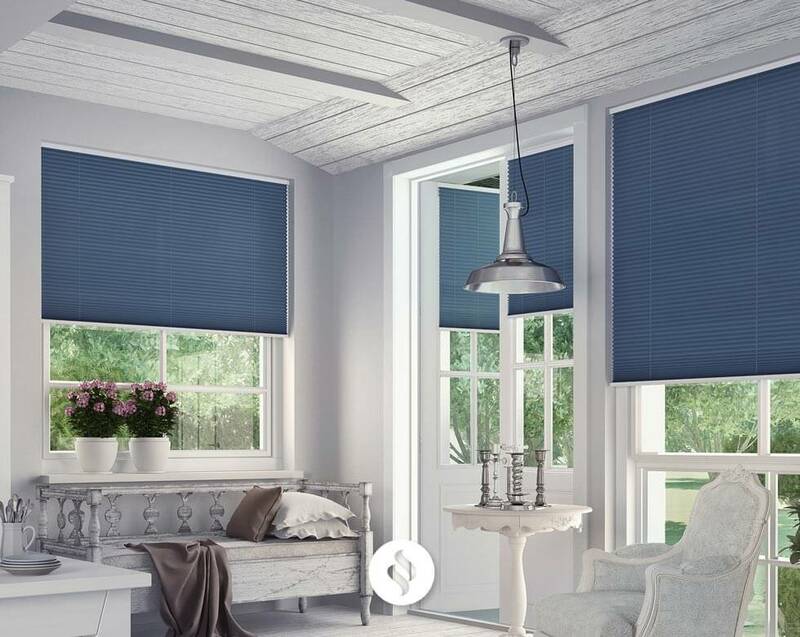 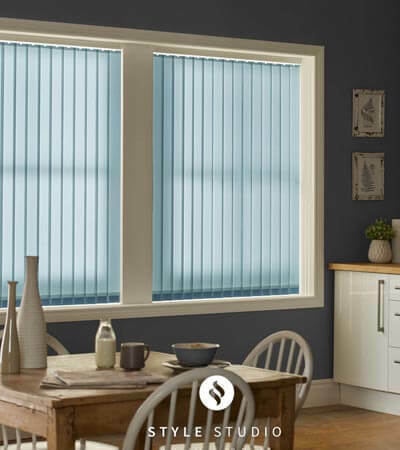 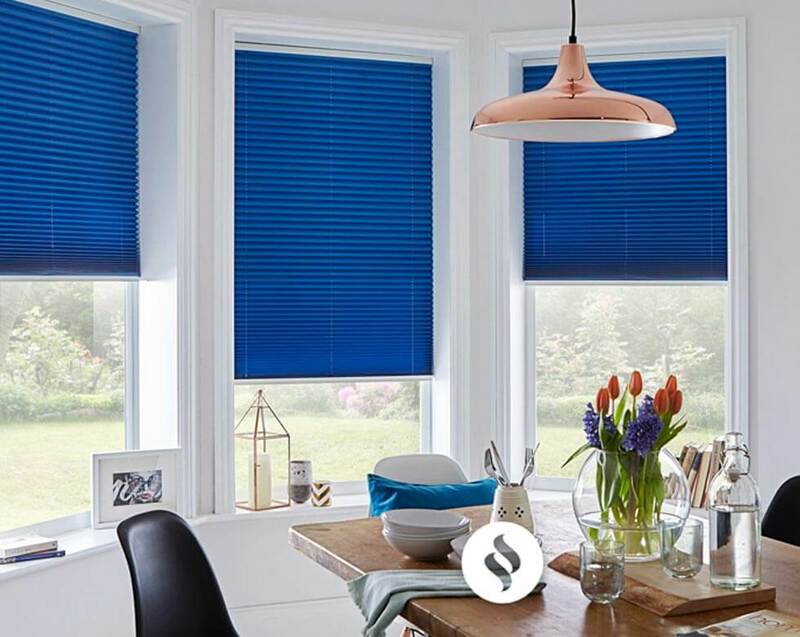 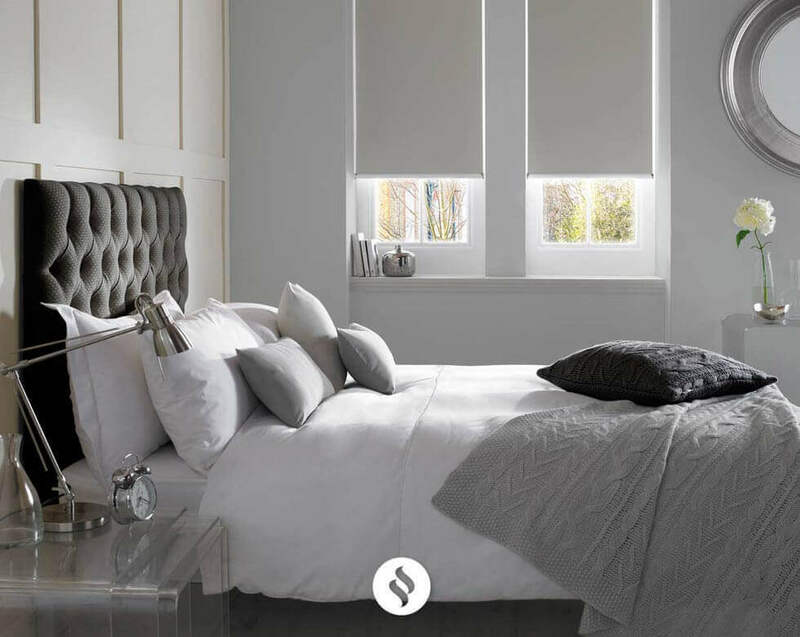 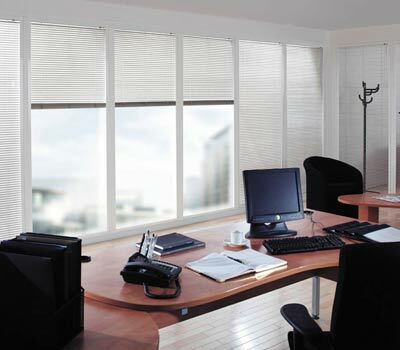 There are a number of blinds available as Perfect Fit including Aluminium and Wooden venetians, Pleated and the classic Roller blind. 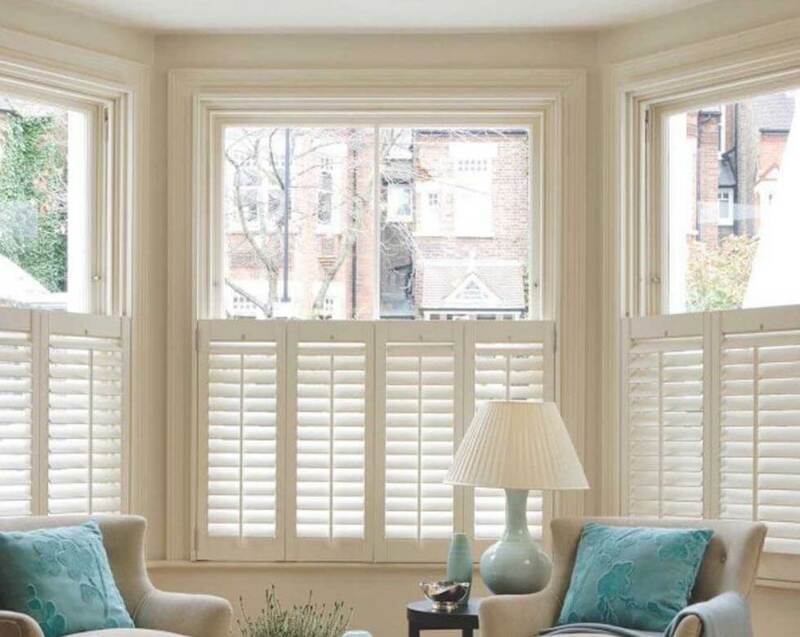 They really do live up to their name! 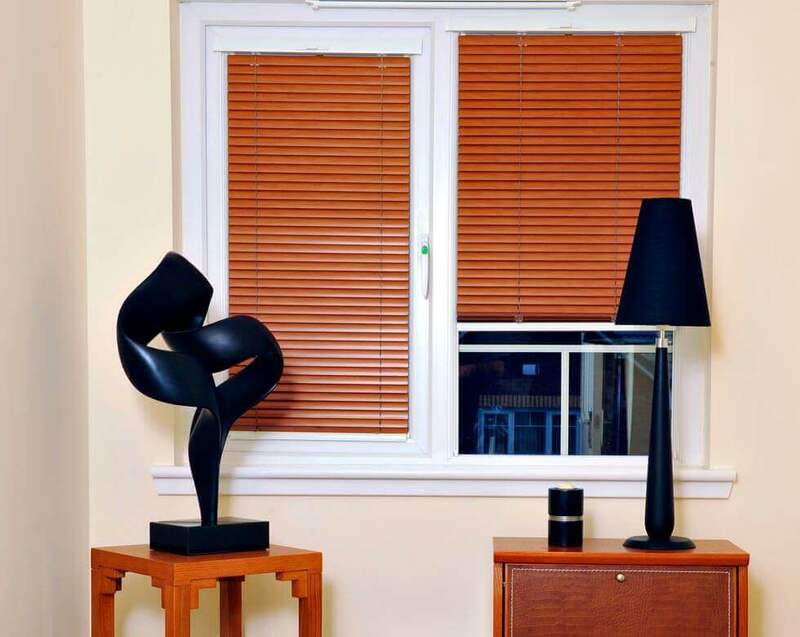 Award winning Perfect Fit blinds were invented by Louvolite and are a great solution for modern uPVC windows as they simply clip into the existing window frames in between the glass and the beading. 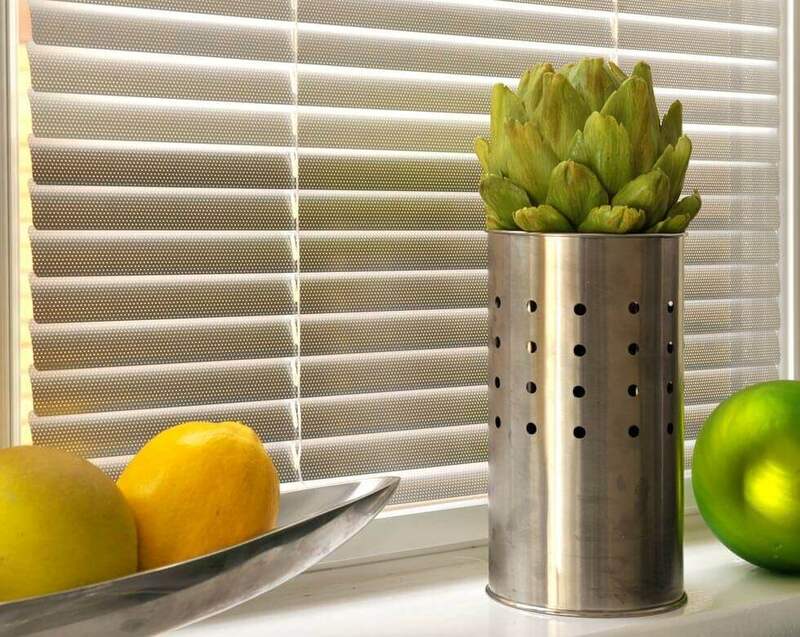 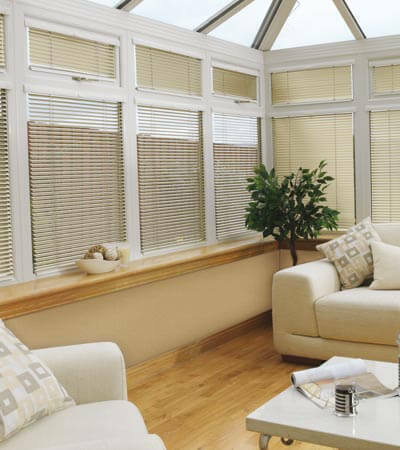 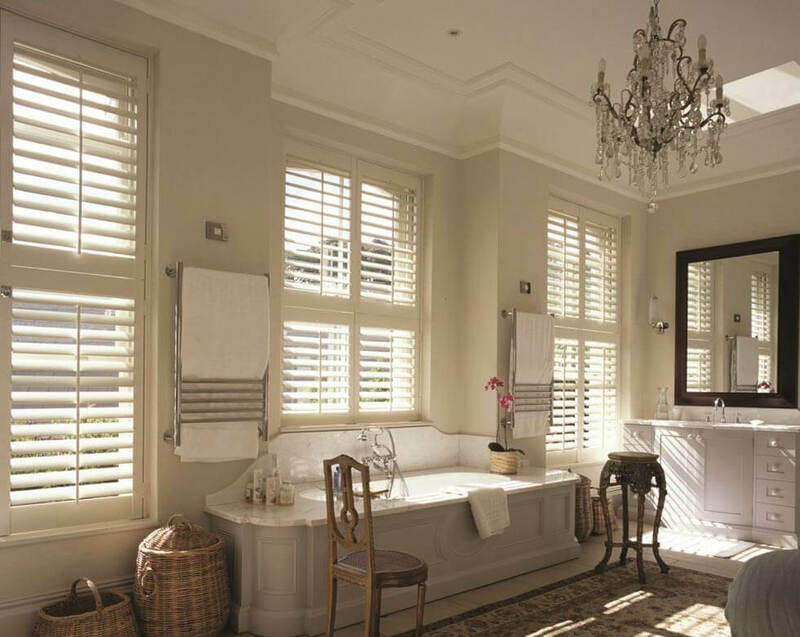 Have any of your favourite blinds incorporated into the Perfect Fit frame. 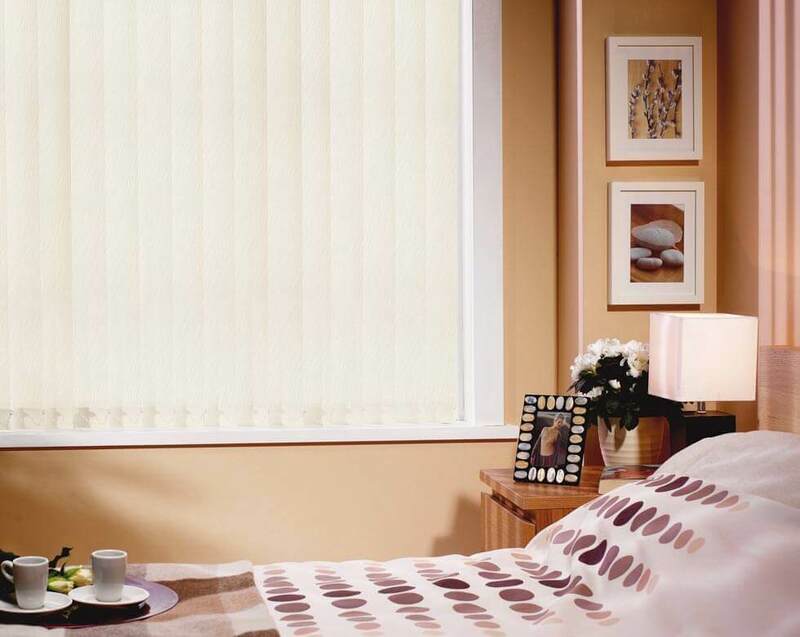 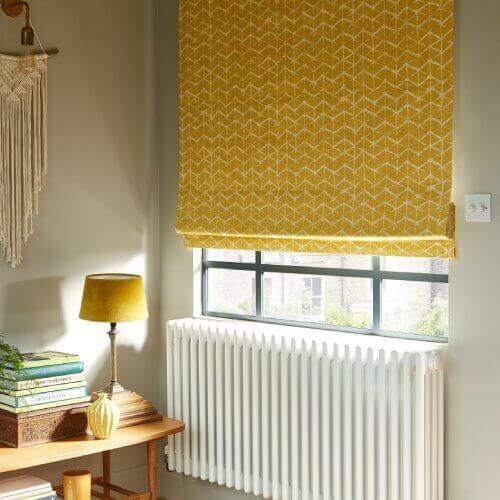 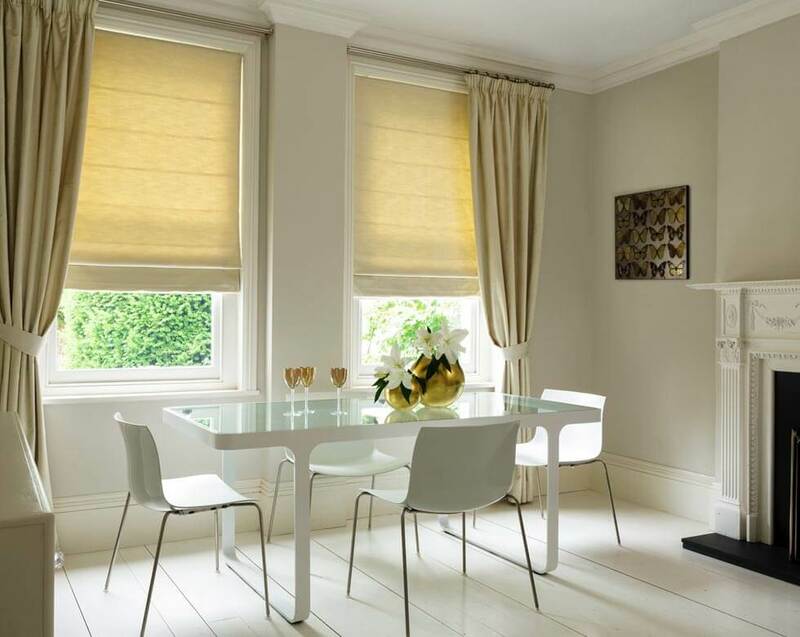 Perfect fit blinds are also Child Safe as there are no loose cords.The other great feature about Perfect Fit blinds is that they are not only available in the traditional ‘top-down’ format but ‘bottom-up’. 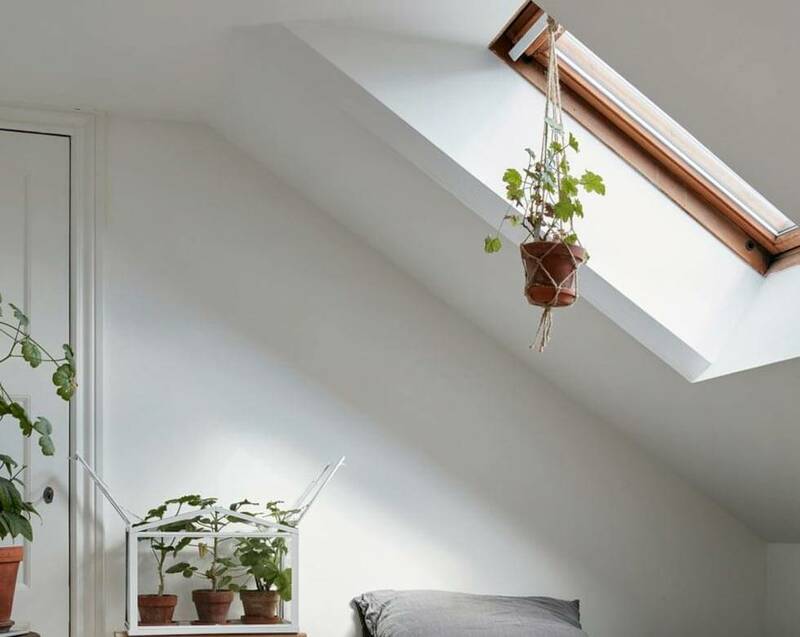 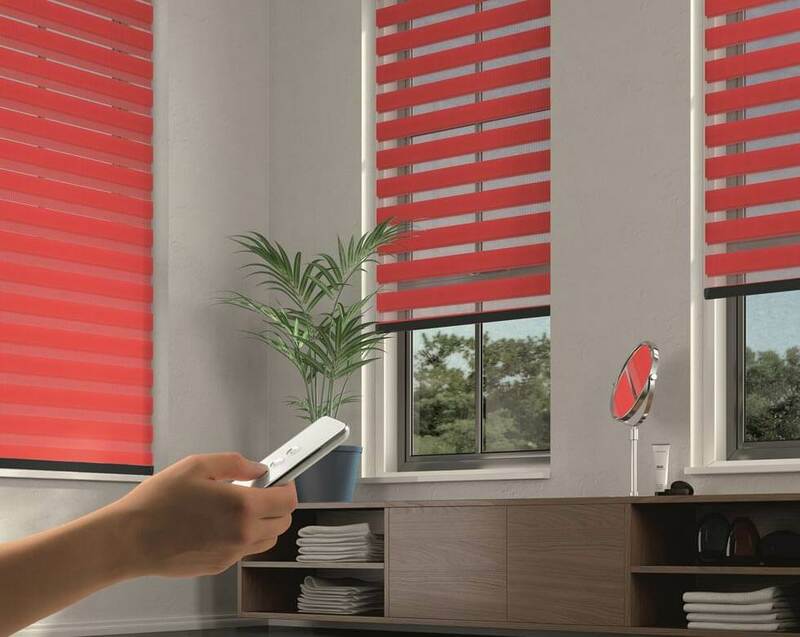 This gives the great advantage that when the blinds are pulled from the bottom upwards, you can control privacy and light far better. 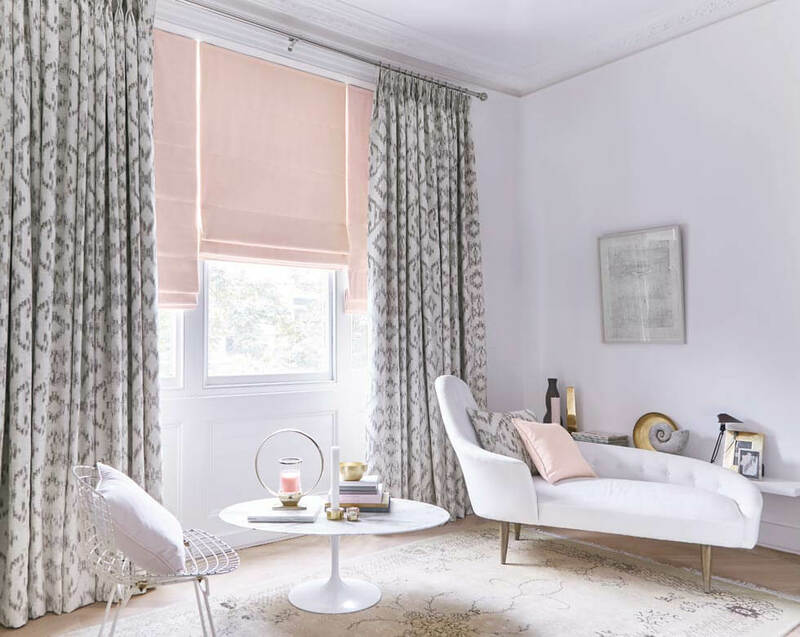 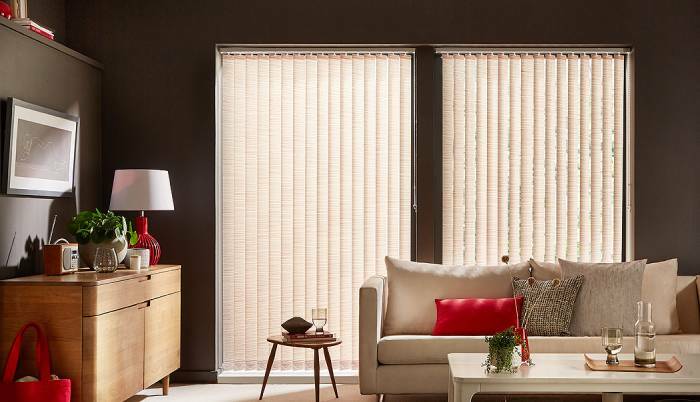 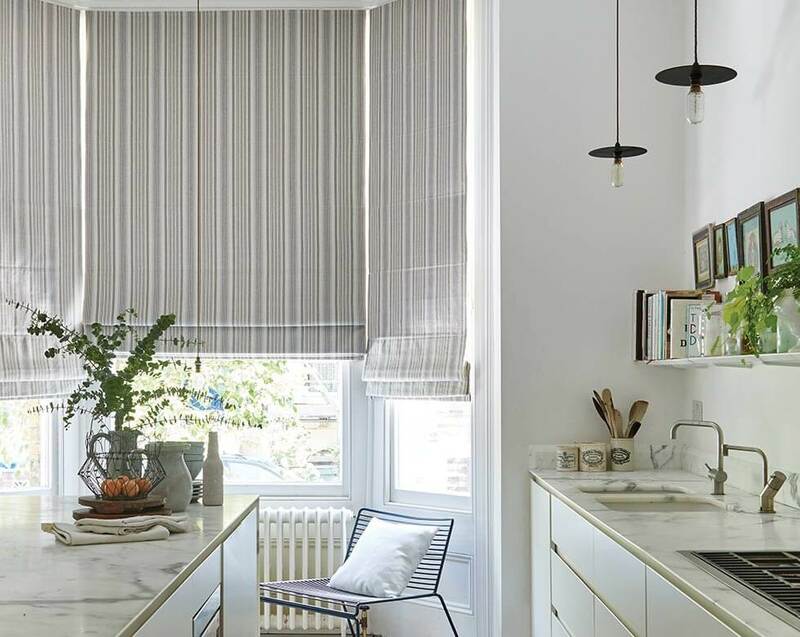 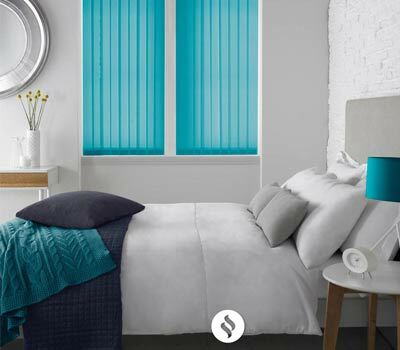 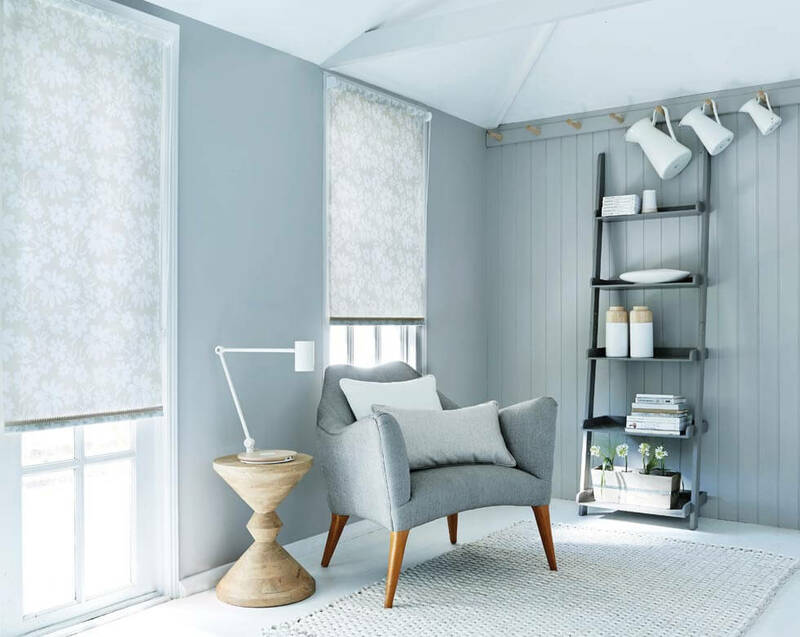 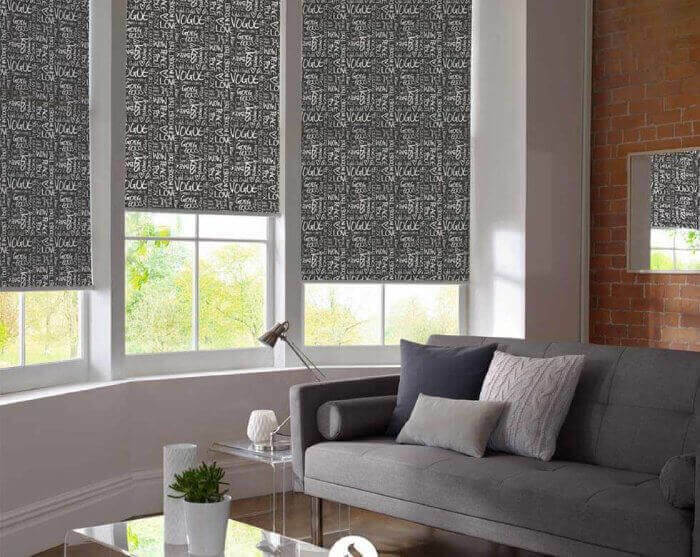 An in-home appointment with Comfort Blinds gives you everything you’ll need to find the Perfect Fit blinds that look amazing and totally refresh your room. 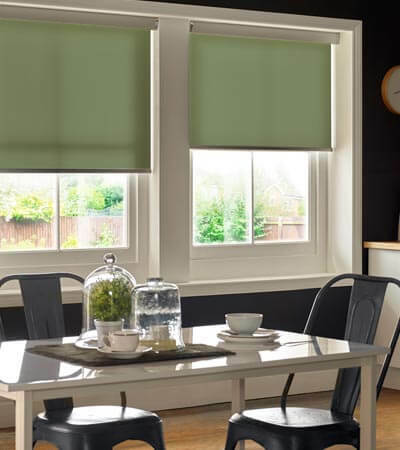 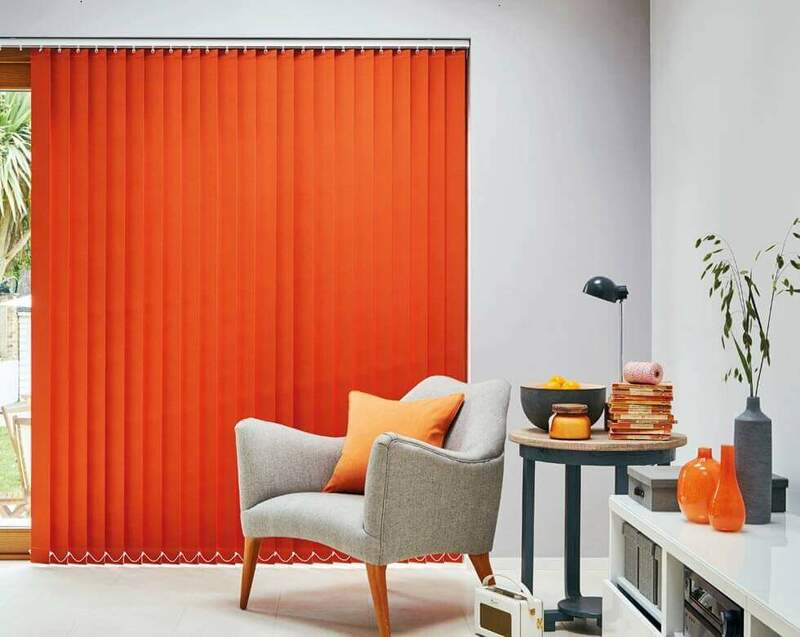 One of our expert advisors will come to you, bringing along our range of Perfect Fit blinds and lots of informative tips. 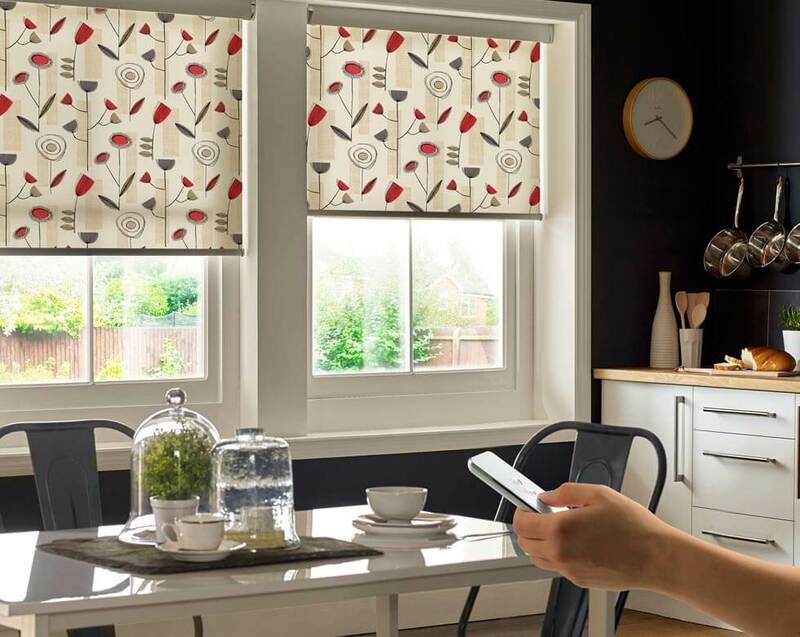 You can browse the different styles and see how each one looks in your home, while getting helpful answers to all your questions. 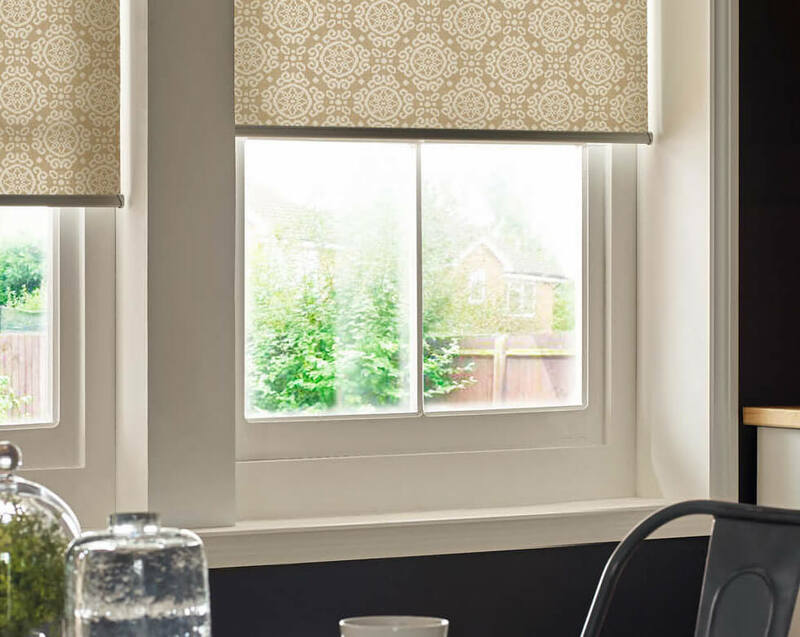 All Perfect Fit blinds are made-to-measure – it’s the difference between something that looks OK and a bespoke finish that's truly stunning. 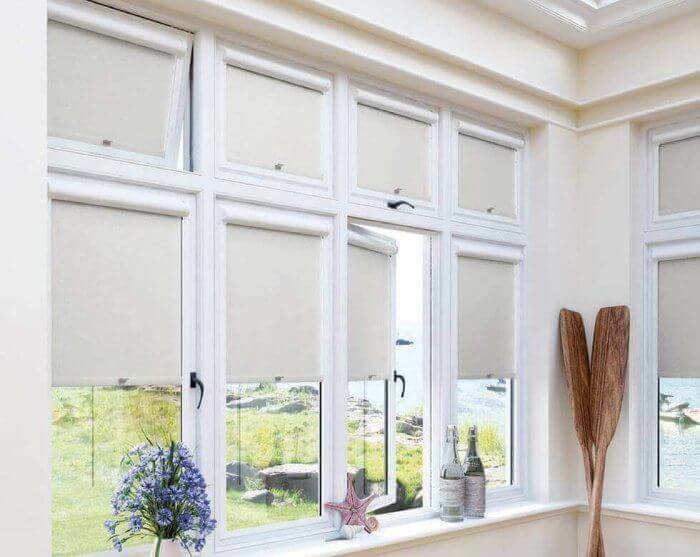 And your expert advisor will return to fit your blind, so you can be doubly sure that your made-to-measure Perfect Fit blind fits your window perfectly.